A clearance certificate from the Ethics & Anti-corruption Commission (EACC) is one of the 5 clearances outlined in the Chapter (6) of the constitution of Kenya. The remaining four include the KRA Compliance Certificate, Certificate of Good Conduct, HELB Compliance Certificate and Credit Reference Bureau (CRB) Clearance Certificate. These clearances are often required when applying for National and County Government job positions however the EACC one is additionally required by those seeking elective posts. Unlike the other clearances which can be done online, the application process for a EACC clearance has to be done in person and no actual certificate is awarded. Also, while the EACC clearance doesn't attract hefty charges as it's the case with the rest (save for KRA), it necessitates the services of a Commissioner for Oaths (Lawyer /Advocate) or Magistrate. 1. Download the self-declaration form that is in PDF format from the EACC website and print two copies of it. 2. Fill the two forms but leave the last page (OATH & AFFIRMATION / KIAPO NA UTHIBITISHWA) unfilled. 3. 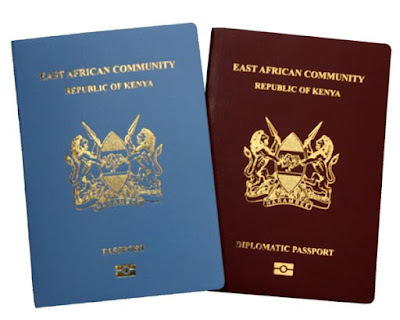 Attach photocopies of your National Identity Card (ID) or Passport, your High School Certificate, Degree (if you have one) and KRA PIN Certificate to both copies. 1. Take the two copies with you to a lawyer or advocate. 2. The lawyer will fill the Oath & Affirmation page and ask you to put your signature in his/her presence. After this, the two copies will be stamped on the same page. Note that this commissioning is not done for free (not unless the lawyer in question is a relative or friend). 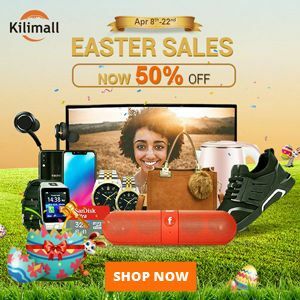 The cost will ultimately depend with the lawyer/law firm in question however generally speaking it's between Ksh.200 and Ksh.500. On submission you'll be left with one copy while the other will go to EACC. Use the remaining copy when going to the job interview or where the clearance was requested. 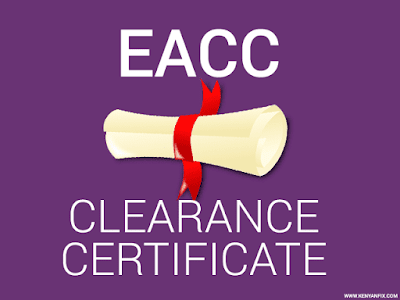 EACC will provide details of your clearance to the office where the clearance was requested therefore no certificate is issued. To submit to an EACC Office, drop the form at the Head EACC Office located at Integrity Centre in Nairobi or at any of the EACC Regional Offices in Mombasa, Kisumu, Nyeri, Eldoret and Garissa. To submit at a Huduma Centre, just go to one near you however note that not all may support EACC Clearance. As such you may want to confirm in advance with Huduma Care by calling 020 690 0020 or @HudumaKenya on Twitter. If you're within Nairobi, you can submit your form at the GPO Huduma Centre.